Sergio Arcuri 2014 Cirò Classico Superiore ‘Aris’. 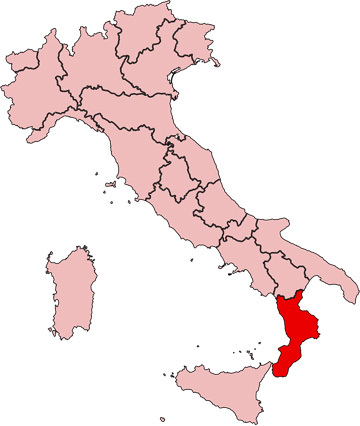 Calabria is a little off the beaten track so you could be forgiven for having never heard of the wines from this region. We have discovered one outstanding producer whose wines are incredibly stylish and authentic. 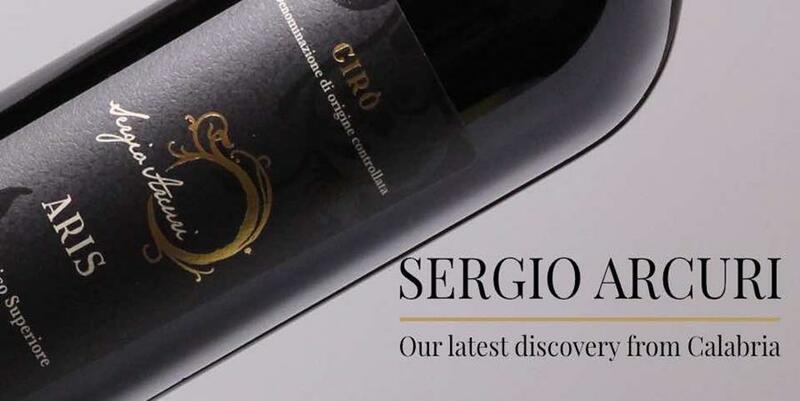 Sergio Arcuri is a fourth generation wine producer in the DOC of Cirò where the grape variety of Gaglioppo is king. Sergio has a very small estate of 4 hectares which includes a parcel of vines planted in 1948, and another planted in 1980. It’s these old vines that give his wine such depth and complexity. 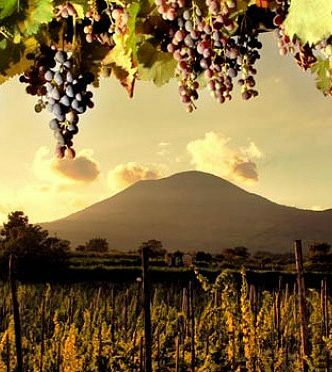 There is no oak in this wine whatsoever – it is fermented in cement tanks, then aged for 18 months in another cement tank underground to keep it cool from the blasting heat of the South of Italy. The wine bears remarkable similarity to top end Barolo for its fragrant notes of dried rose petals, dark berries, dried figs and prunes. The wine is remarkably fresh and lively with great acidity and framed with powerful, but ripe tannins. The wine is made partly from the vineyard planted in 1948 with the remainder from vines planted in 1980, always from bush vines (Alberello) and it certified organic. Sergio eschews the use of sulphur dioxide in his winemaking, and this wine spends 18 month ageing in an underground cement tank.